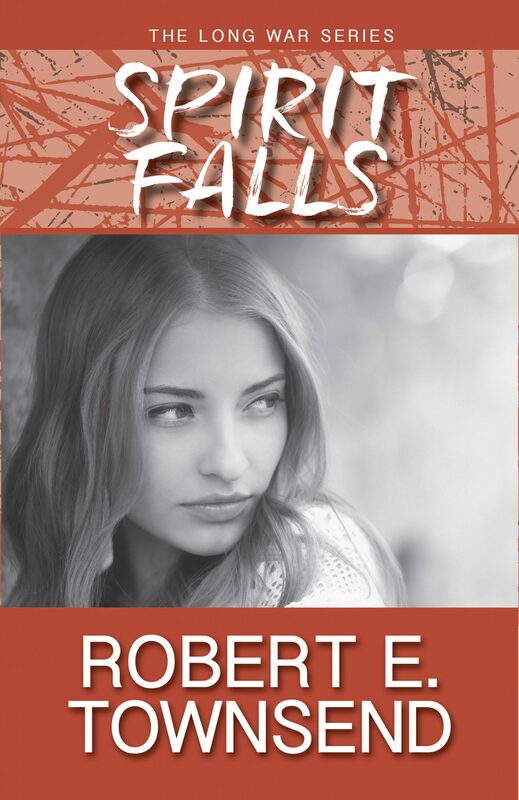 Spirit Falls is a coming-of-age novel set in the empty hardscrabble borderland between Michigan’s Upper Peninsula and northern Wisconsin. It is an affecting story of childhood friendship growing into profound love. 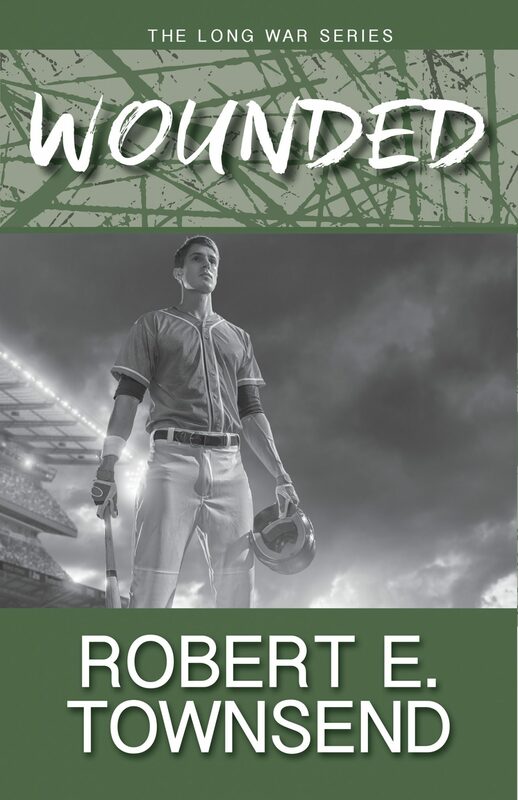 Wounded is the second book of Townsend’s The Long War Series. Two young people, a brother, and sister die in a freak Lake Superior storm. Ricky Belisle, the accused murderer, is released from jail for lack of evidence. 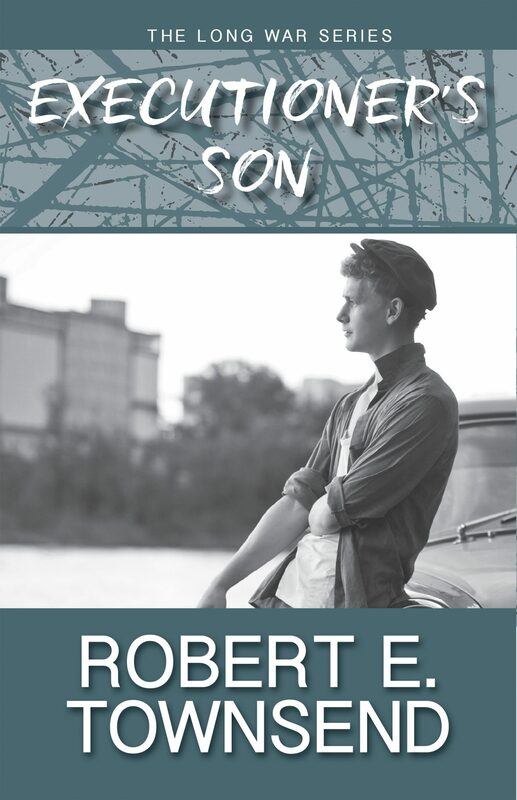 Executioner’s Son is an examination of love and loss in a stunned and dazed Soviet Union suffering the prodigious losses of Stalin and the Great Patriotic War. 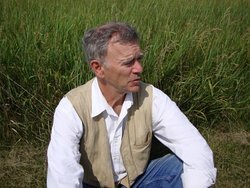 Danton’s quest takes him to distant lands and cities––Moscow and Cuba and Laos.